closely with Google Assistant to give you information by voice command. 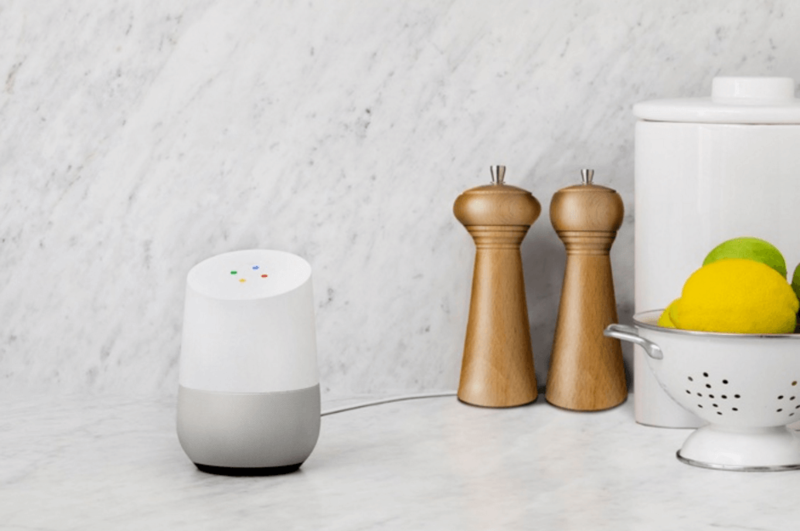 Google Home is very much aimed at competing with the Amazon Echo and for those who are deeply tied into the Google ecosystem, will find it a very compelling product. It is designed to give you information about your day, searches, stream music and other activities all by voice command. And it is for everyone in the family. Like Google OnHub, Home is aimed at sitting out in the open and doesn’t look like a piece of techno-kit sitting on a shelf. What will make Home powerful is Google Assistant. Think of it as a far more personalized and smarter OK Google. If you have installed Google Allo on your phone, then you can already see Assistant and who it brings to users. Google Assistant is the most advanced voice and assistant tool yet developed by Google. Google Home is expected to be around $130 when it is available, likely in October. If that price is true, it will be about $50 less than the Echo which could turn a few heads. gadget updated for the event. The name that seems to be floating for this device is Google Chromecast Ultra although I suspect it cold be Google Cast Ultra given the company’s move away firm the Chromecast name. It is not necessarily going to be a replacement for the current Google Cast but an add-on to the product line. The Ultra will have faster hardware to support driving 4K video and will have an updated version of the Cast firmware running on it. Don’t expect a huge amount of software changes or feature changes between the current Cast and the Ultra. Fundamentally we are talking about the addition of 4K video and that’s about it. 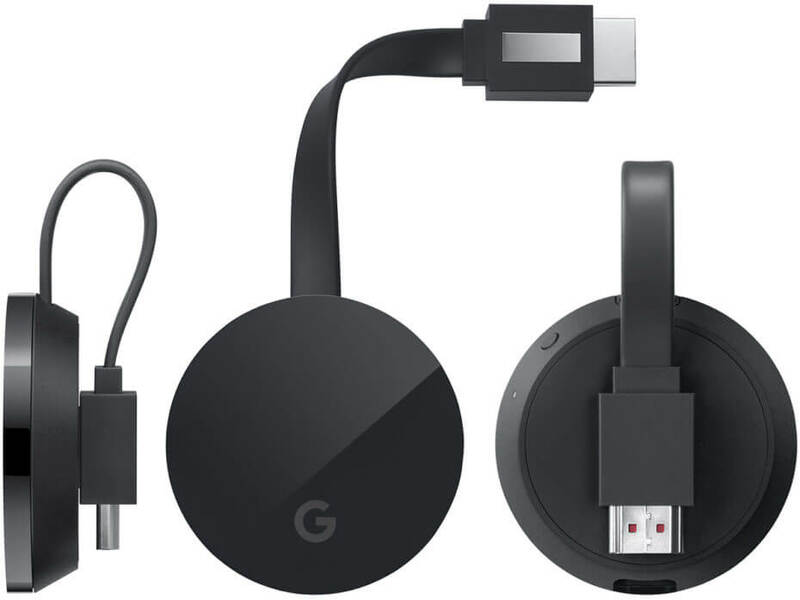 Yes the new firmware will have some refinements and all references to Chromecast appear to be gone and replaced with the Google “G” but not a lot of changes to how it works will be found. 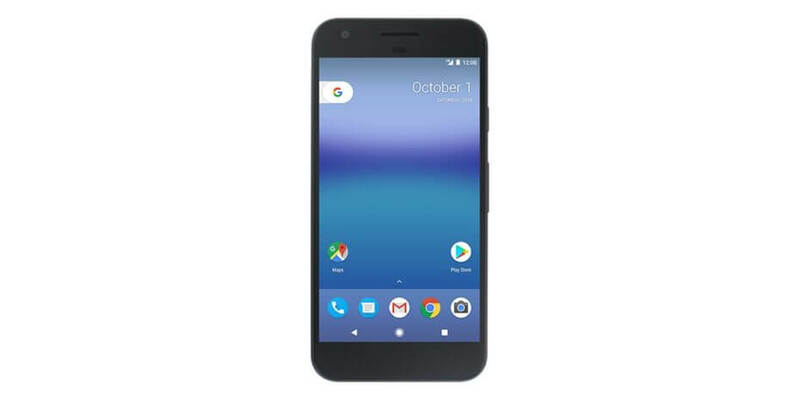 Price wise, you can expect the Ultra to be in the $70 price range, double that of the current Google Cast. That’s mostly because the cost of the hardware is more expensive. So this one is very interesting: The merging of Android and Chrome OS. Google suggested earlier this Spring that an eventual merge between the two platforms was going to happen – then they stepped back from it. This past week it was all-but confirmed that we would see at the very least an announcement around what the company is calling Andromeda. So, in other words, that Spring announcement was just letting the cat out of the bag a bit too early. So how this will work or what it will look like is unknown. Obviously we can see signs of this coming with the rolling out of Android apps to Chrome devices but the question is if that is simply a grand science experiment for what will be Andromeda or is that what Google means by “merge”. Equally, it is unclear if this could be some type of dual-boot system. I think it is certain that we will hear something around this new platform on the 4th. Will there be a demo? Possibly on current hardware like the Nexus 9 or the Pixel C. If that announcement does indeed happen, depending on how much Google shows of Andromeda, it could very well steal the show. The question of if we will see a replacement for the Pixel Chromebook likely depends on what is announced around Andromeda. If this new platform is announced and shown off, we could see a new Chromebook that runs on the new platform. Equally, at least for now, Google could depend on partners like Acer, Asus and HP to develop mid-to-high market Chromebooks that would replace the Pixel. Frankly, that doesn’t fit with where the company seems to be going with their “made by Google” mantra. If we do see an updated Pixel Chromebook, you can be sure it will be on the upper end of the performance and feature scale – and a price to match it. Ah, the beloved Nexus 7. It was the little tablet that could and was one of the most popular Android tablets out there for a long time. I had one for a long time and simply loved it (and frankly, it was superior to my Nexus 9 in performance) as did many of you. With the Nexus 9 and the Pixel C covering the 8″ and above display, many tablet lovers have wanted a replacement Nexus 7. It looks like we are going to get it. If the leak from Evan Blass is right, we can expect this new tablet to be built by Huawei and have 4GB of RAM powering it. No matter how you slice it, this Google event is going to be a monster. We are going to see a lot of Google’s vision for the future and how all of their solutions are starting to tie together nicely. Personally, I can’t wait for Tuesday.